WASHINGTON - Branding North Korea’s leadership “depraved,” President Donald Trump told Americans on Tuesday that Pyongyang’s pursuit of nuclear missiles could “very soon threaten our homeland” and vowed a continued campaign of maximum pressure to keep that from happening. 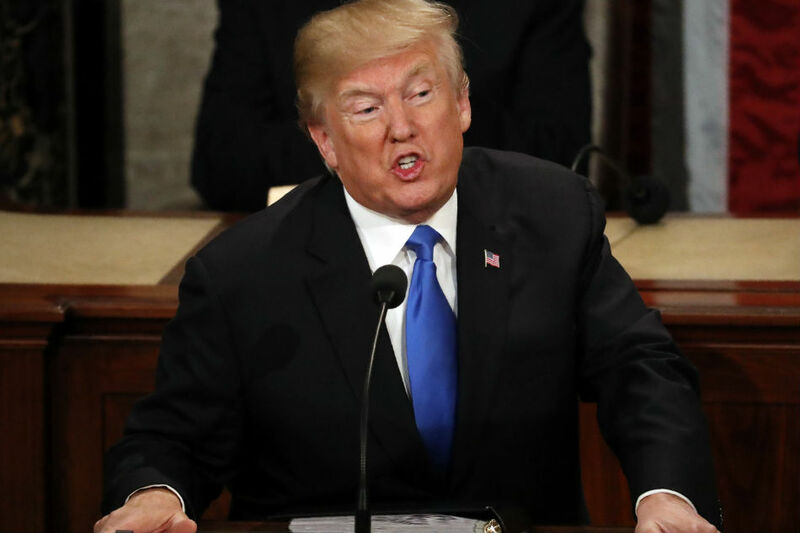 In his first State of the Union speech to the U.S. Congress, Trump’s tough rhetoric underscored persistent tensions despite recent talks between North and South Korea that led to Pyongyang’s agreement to participate in next month’s Winter Olympic games hosted by Seoul. “We need only look at the depraved character of the North Korean regime to understand the nature of the nuclear threat it could pose to America and to our allies,” he said.